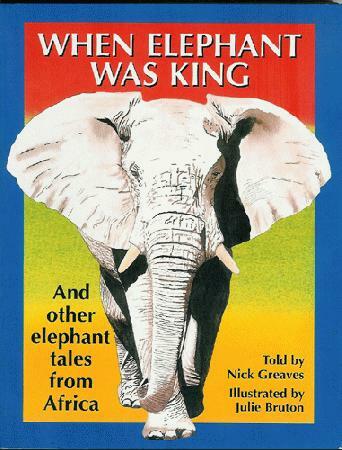 In this delightful series, traditional African fables about elephants, hippos, lions and other animals of the African bush are combined with factual information about them and their conservation. Keenly aware of the needless destruction of wildlife and vegetation which occurs all over the continent as a result of ever-expanding population growth and the greedy, land-hungry actions of man, the author brings together a collection of fables told by different African tribes that mirror the richness and diversity of Africa's wildlife. The stories bring home the message that we are all part of the great diversity of life and that it is up to us and future generations to preserve our natural heritage. Illustrated in full colour paintings and black and white drawings, these stories are fun to read as well as educational.